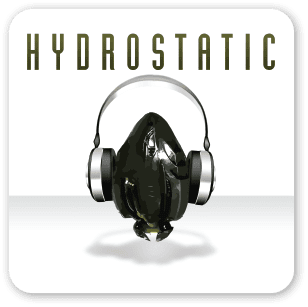 Hydrostatic Podcast has had an illustrious group of guests. Below, you can find out what they do and how to contact them, and you can click on their name to find all of the Hydrostatic episodes that include them. Yoyomommy is an Aideron Fleet Commander and staff recruiter. Sindel is the author of Sindel's Universe, and runs the Angel Project, an EVE Online charity. She's well known for her excellent Eve parody music, and can be found on twitter at @SindelPellion. Helios is a co-founder of Signal Cartel. He cannot (yet) be found on Twitter. Tedra Kerrigan is a member of ISD. She cannot (currently) be found on Twitter.